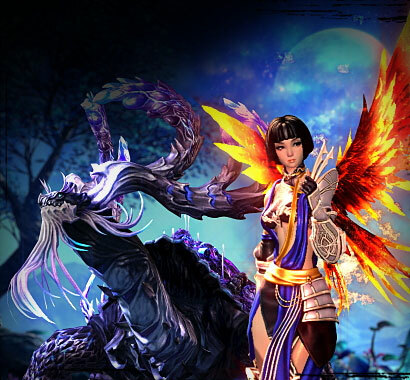 Community & Social Director Omeed Dariani provides an update on Blade & Soul competitions. 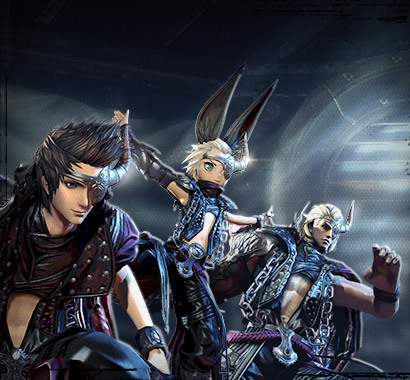 We’ve been thrilled with the level of enthusiasm the community has had for Blade & Soul PvP since we’ve launched. From our dedicated Arena community to the tournaments they run and participate in, it’s been gratifying to see players master the intricate and challenging martial arts combat of Blade & Soul. As we approach the end of the year, I wanted to give you a quick update on the state of competitive play, and where we’re headed. It’s been great to see our dedicated players enjoying the competitive nature of the game, but we’ve also been gathering their feedback and making a number of important changes to better support the community. 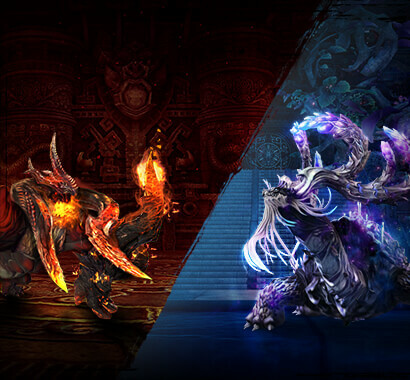 Earning Hongmoon skills via Zen Beans, gaining more XP in Arena, and adding ranked modes for 3v3 and 6v6 are just some of the improvements we’ve made based directly on player feedback—in addition to the continual content and systems updates, and class balance changes. 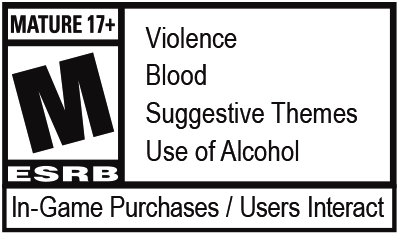 Of course the biggest feature for PvP we’ve been working toward (essentially since launch) has been taking our internal spectator tools and translating them to something the community could use. As of last week, and the Ebondrake Citadel update, Spectator Mode for 1v1 Arena is now available. Because of the way Blade & Soul is built, it required a big effort to decouple the spectator features from the powerful development tools we use to create and run the game. Now, tournament organizers will have access to a tool that will make broadcasting competitive Blade & Soul easier than it’s ever been before, and we’re going to continue to collect feedback and refine the feature as we go. For us, adding Spectator Mode is the critical first step towards creating a more robust competitive environment in North America and Europe; one where we can truly begin to recognize and celebrate our top players. As we look at the remainder of 2016 and forward to 2017, our plan is to focus on purely supporting community tournaments this year, and grow into official support for next year and sending players to the 2017 World Championship. Competitive games grow from the community—the formats, rules, and metagame are almost always first adopted by the players. We’ve been fortunate enough to have a few organizations running Blade & Soul tournaments, and I’d like to express our thanks on behalf of NCSOFT, and our intent to help continue to support their efforts as we look toward the future of official tournaments next year. We’re not waiting until next year to start our community support though, and we’re also announcing today that we’ll be officially sponsoring community-run tournaments by Imperial and Legion. We’re sponsoring the two tournaments; one run by Imperial, which will focus on North American players; and one by Legion, which will focus on our supported European countries. These tournaments will lead up to their own semifinals and Grand Finals, which we’ll be broadcasting live on our Twitch channel, and in-game through Blade & Soul TV. You can find more information on these tournaments in our Rumble in the Realm announcement article. It’s an exciting time for Blade & Soul Arena competition, and we hope you’ll join us as we take our first steps into competitive play for North America and Europe. Signups and rules are available from Imperial (NA) here, and Legion (EU) here, and make sure you’re ready to watch the finals by following our official Blade & Soul Twitch channel at twitch.tv/bladeandsoul.